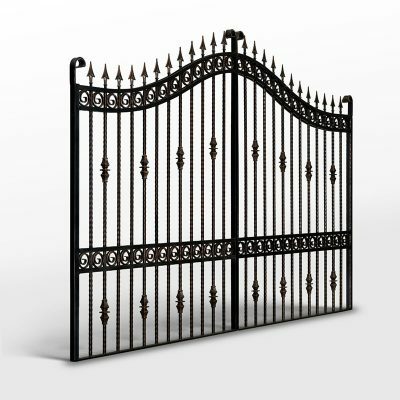 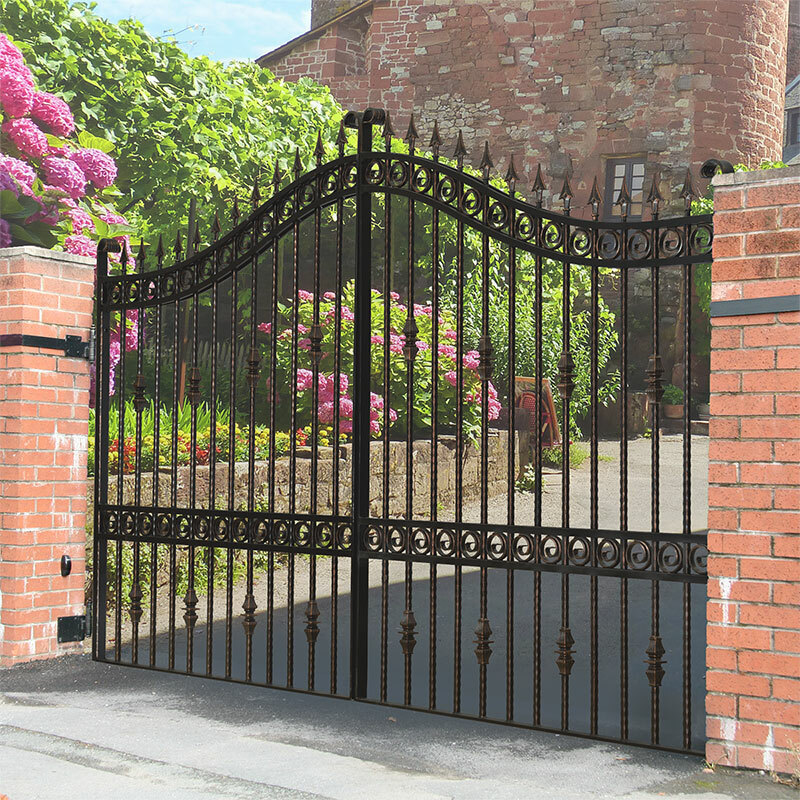 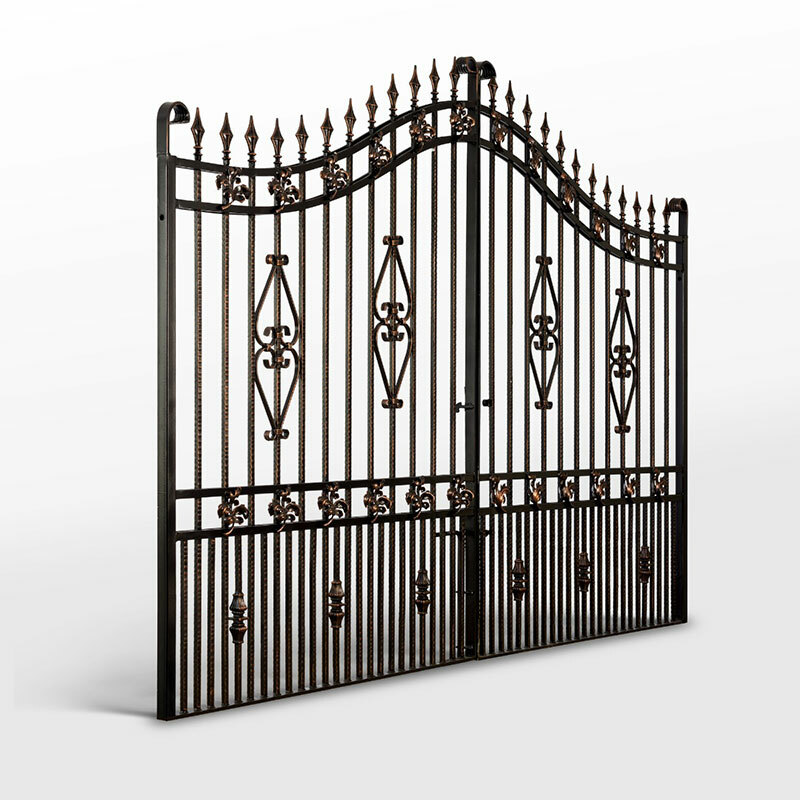 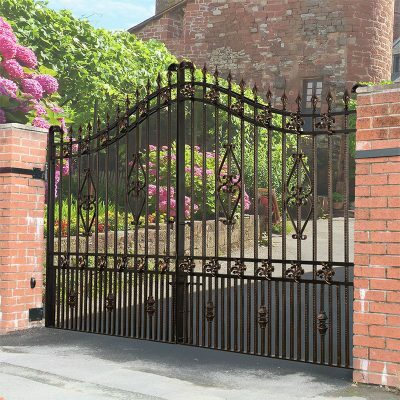 We have a selection of ex-display gates from our showrooms which are available for immediate collection in Nelson. 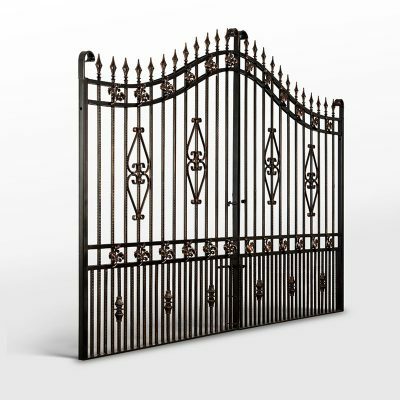 Each gate below has its dimensions stated but there is always some allowance in hinge and centre adjustment. 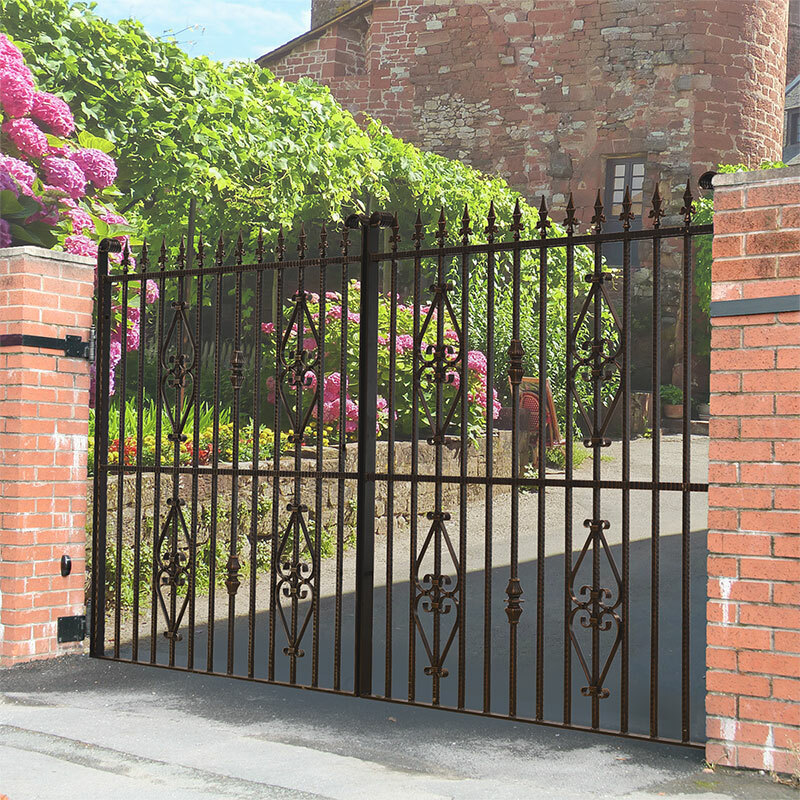 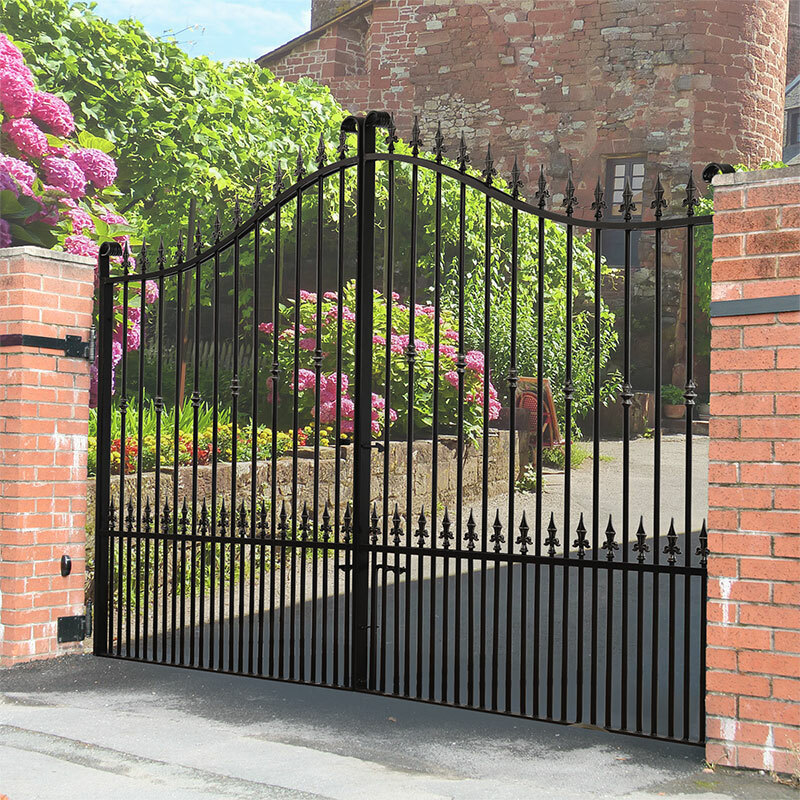 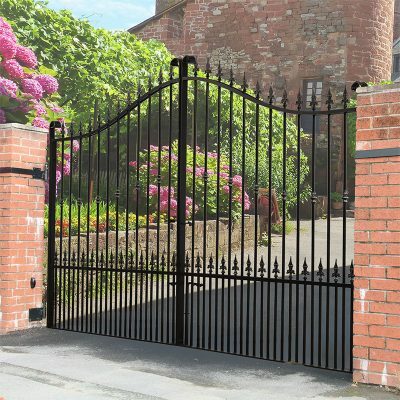 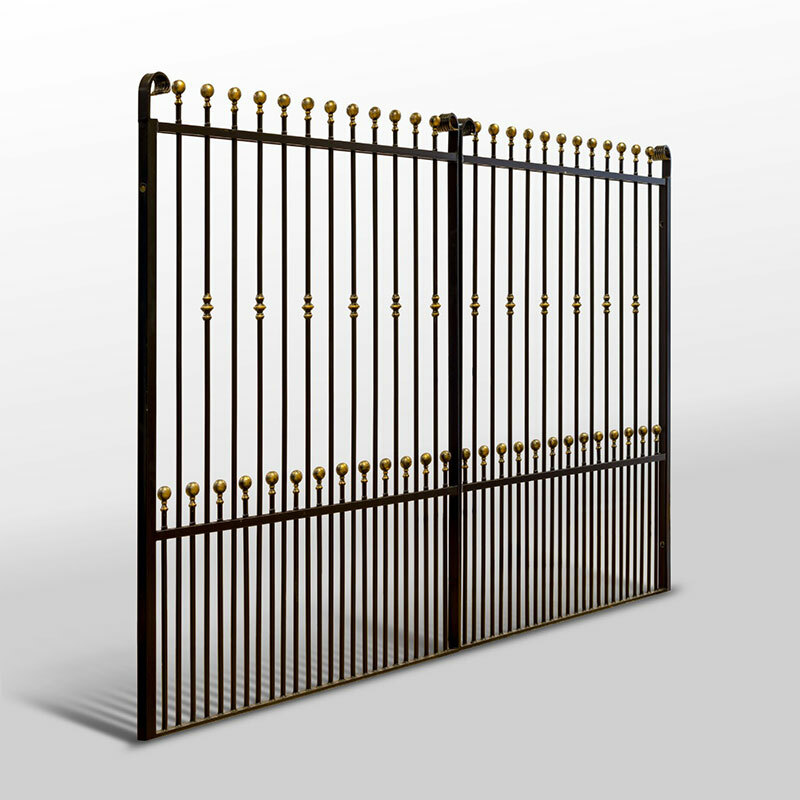 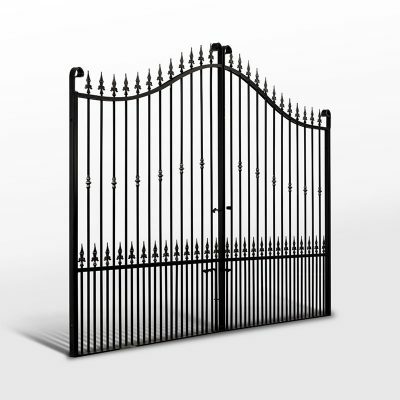 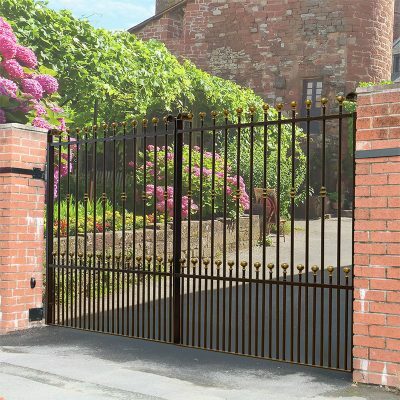 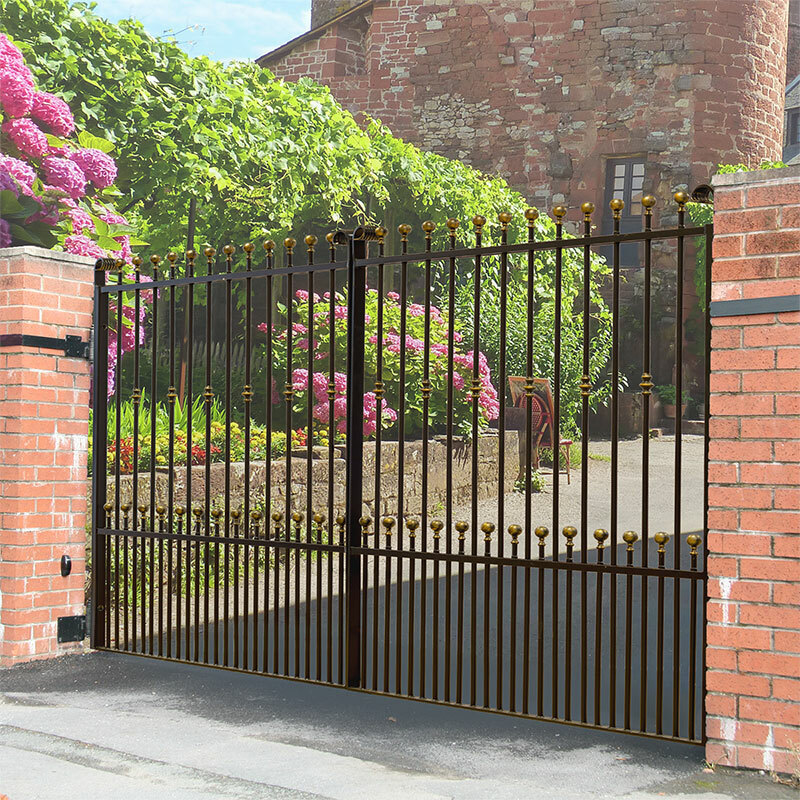 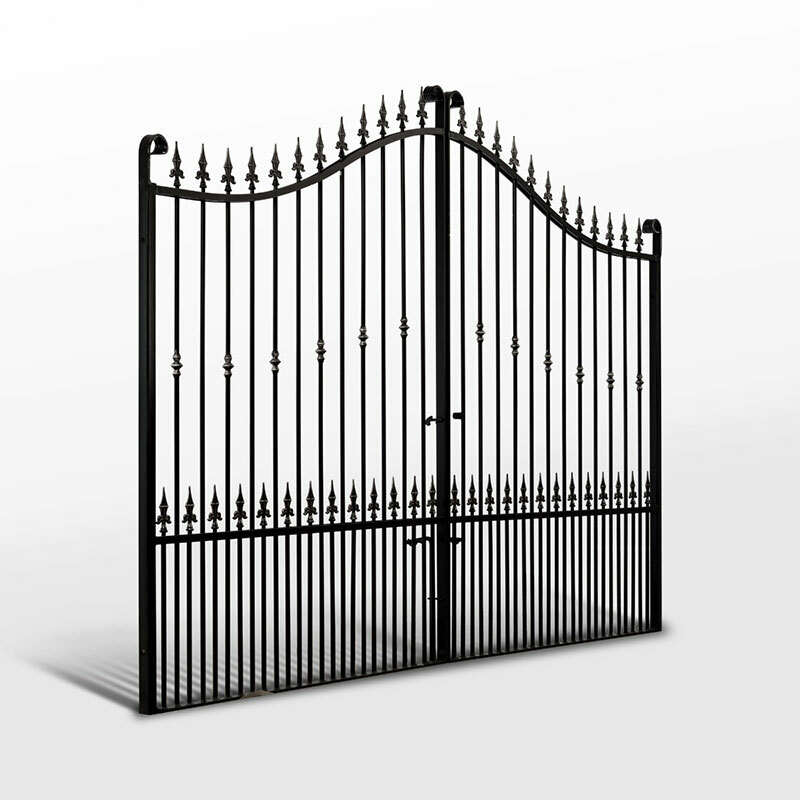 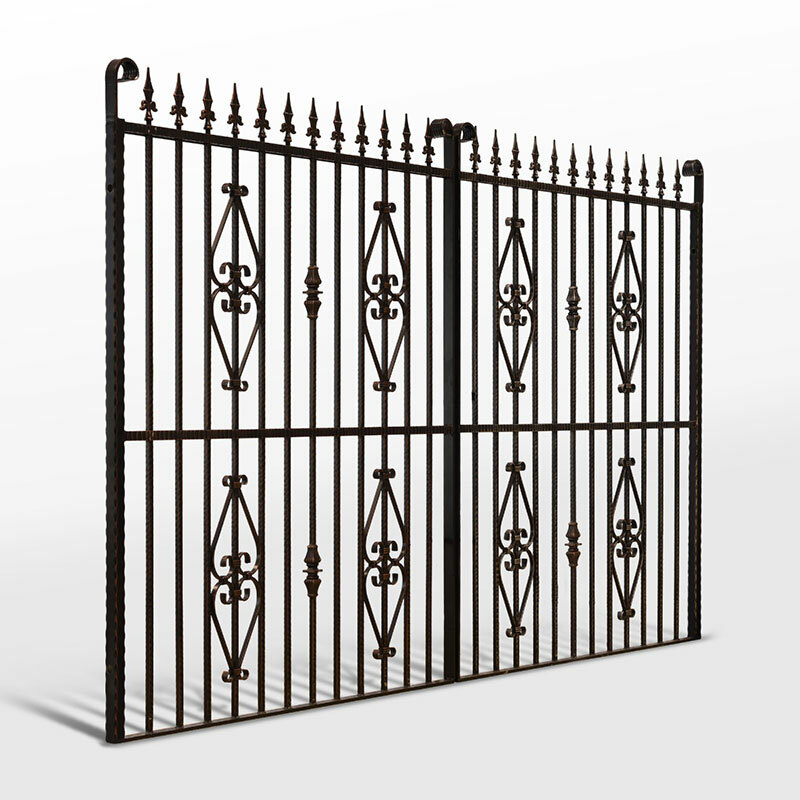 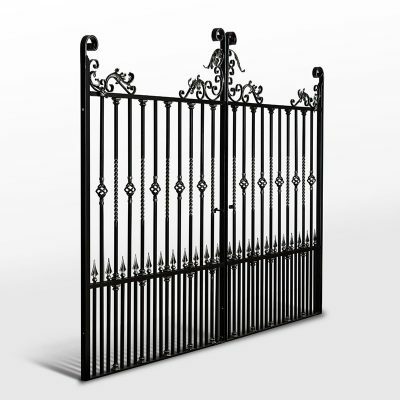 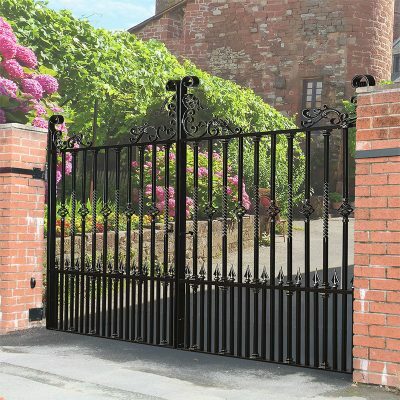 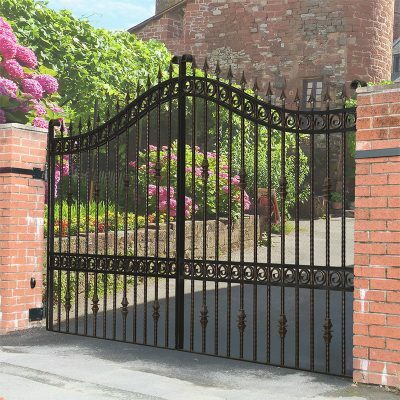 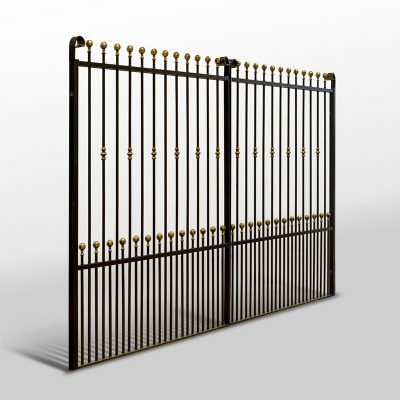 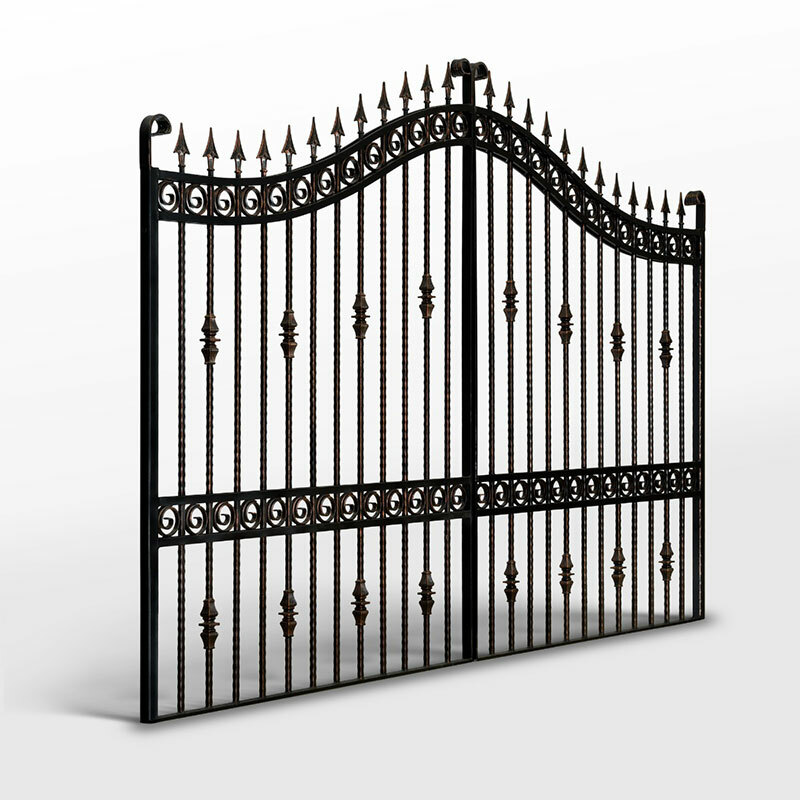 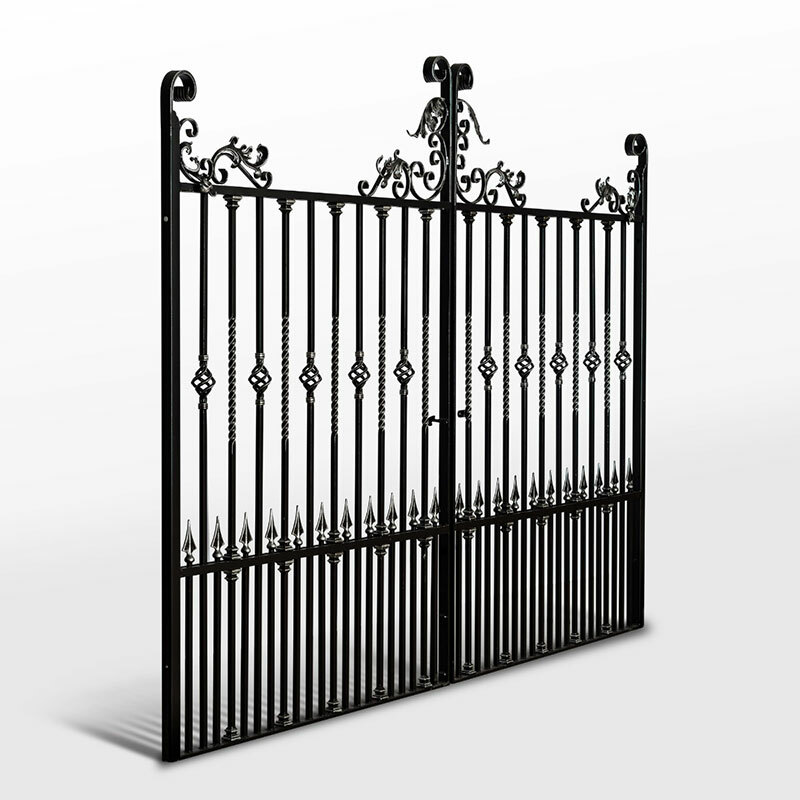 To enquire about or purchase one of these gates, please give us a call on 01282 677300.